Queen Vic and her Prince Charming were crazy in love til the very end. 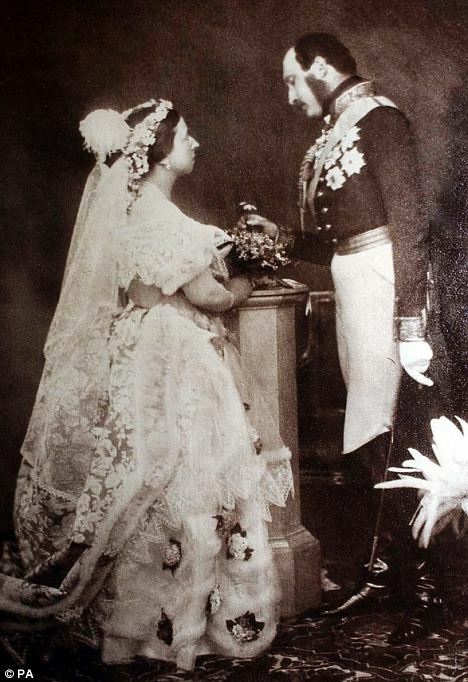 Nobody knew how to mourn lost love quite like her and the levels of their displays of adoration are pretty darn inspiring to this day (just go and see the Albert Memorial that HRH had built if you need convincing). 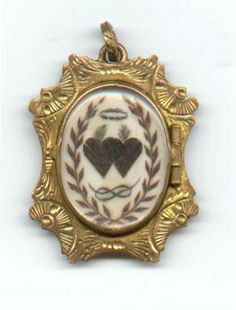 Albert bestowed upon his true love elaborate love tokens, including jewellery made of hair and teeth. 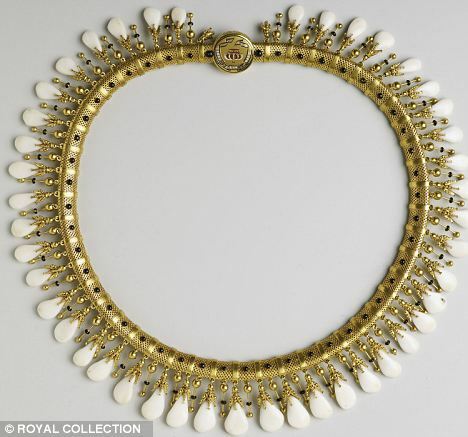 Necklaces and brooches crafted from the teeth of stags that he’d hunted on Balmoral Estate were given as elaborate gestures of love. Might give you some ideas for an original gift for your beau, perhaps? A little less macabre, for the more traditional/animal-loving amongst you, are paper love tokens, as made popular with the Victorians. 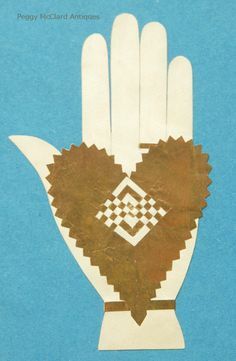 A token of love in the 19th century was the paper hand, symbolising courtship, along with tiny paper gloves or real gloves given as gifts. The giving of a glove could be used as a symbol of proposal to a lady. Want to make your own paper hand love token? We’ll show you how to create your own paper hand love tokens on Tuesday 11th February, as part of our ROMANCE IS DEAD event @ Hackney Attic. You can take yours home to give to a loved one. Or perhaps you want to make the object of your affections work a little harder than this riddle to work out what you’re trying to convey to them this February 14th? In which case, take the lead from this creative hieroglyphics card? 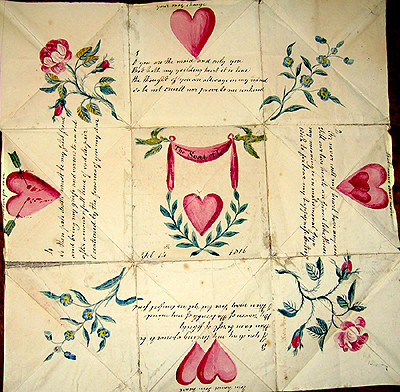 Or a paper puzzle love token, as popular in the 19th century? Remember making similar treats at school? A ‘magical folding technique’ enabled this to be folded into a secure packet that once opened, is difficult to reassemble. The folds are numbered, and as opened, gradually reveal separate images and poems. The prize at the centre is often a romantic image or poem, and perhaps — a special memento such as a ring or a lock of hair. 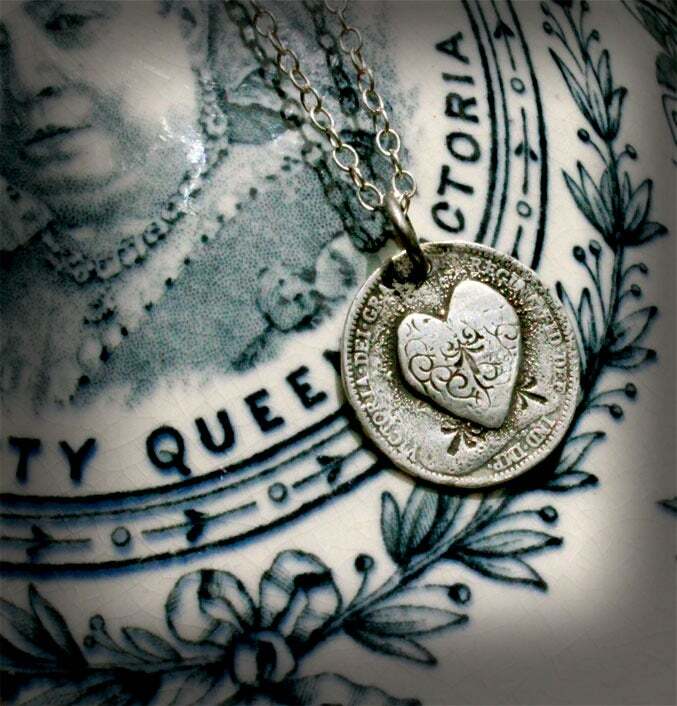 HUMAN HAIR played an important part in love tokens and symbols of love exchanged between Victorians. The most personal token you can perhaps give to someone, human hair was commonly woven into elaborate, intricate jewellery design between people as a sign of love, friendship or affection. As well as the living sharing hair jewellery, hair was commonly used in Victorian mourning jewellery, including two deceased lovers locks being intertwined with one another to make mourning pieces. Now that’s what I call romantic. Flowers, wreaths, brooches and rings could all be created using truly spectacular craftsmanship from hair. 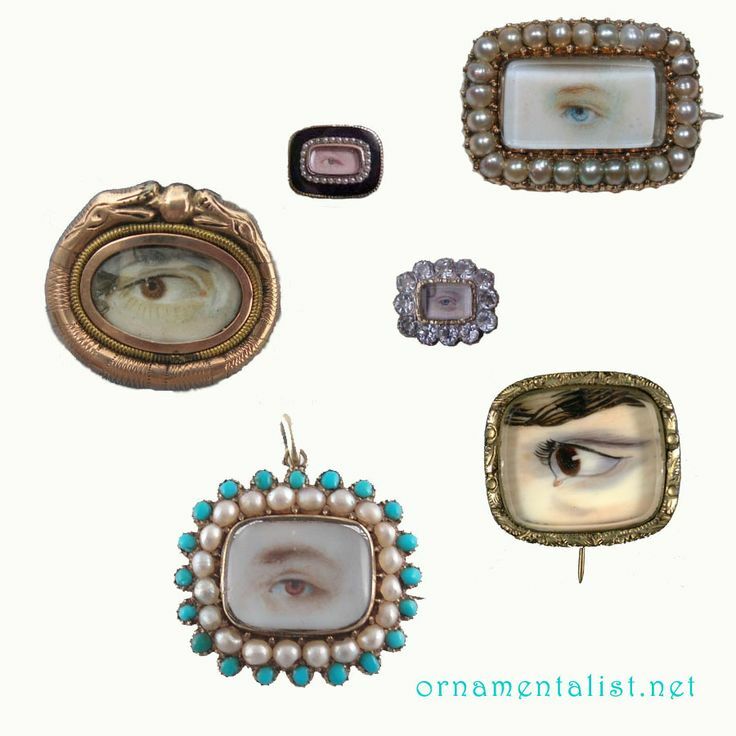 EYE,EYE..rather than just cheekily winking at a potential new playmate how about wooing them with a miniature portrait of your eye? Certainly beats any modern selfie texted to someone, I’d say. 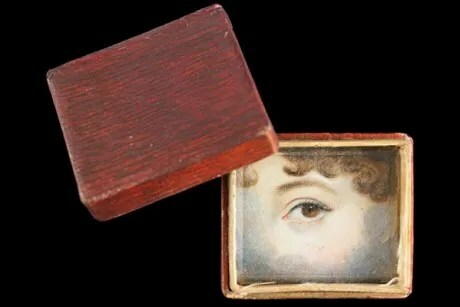 These small and unique handpainted eye portraits, known now as examples “Lover’s Eye”, could be exchanged between lovers whose affairs needed to remain of a covert nature, with the identity of the secret admirer remaining hard to trace. We still don’t know the identity of many of these romantic relics. Personally, I have been rather enamoured with the simple yet striking design of the classic Danish Heart since I was taught to make them. Traditionally made for Christmas, I think that these can work all year round, especially at Valentine’s. You can learn to make your own at our ROMANCE IS DEAD event on Tuesday at Hackney Picturehouse, ready to give to someone you love come Friday. Tickets are available for £10 each here. As well as Victorian paper hand love-token making and Danish hearts craft demonstration, they’ll be the usual Art Macabre Death Drawing to take part in. With models Odelia Opium sharing her Chinese Ghost Wedding act and Ava Iscariot performing a special bespoke version of her dark evil cupid act for us. We can’t wait for this deathly date!